Happy Saturday! 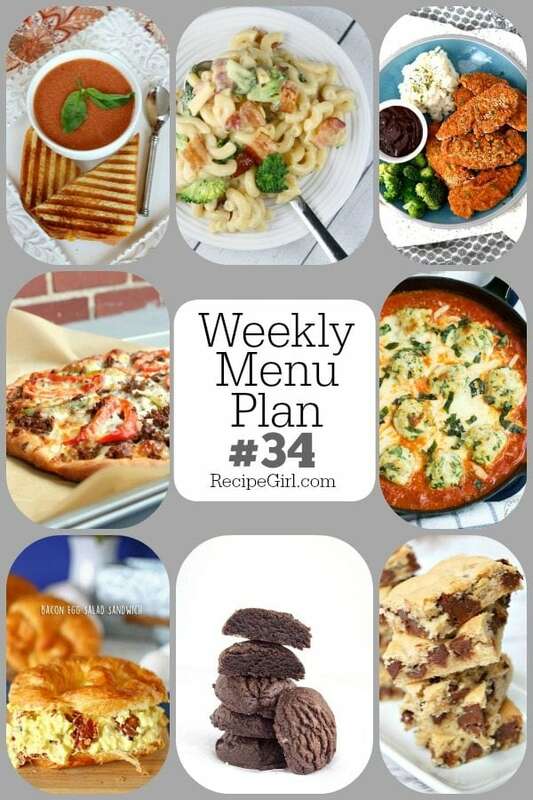 Here is your suggested Weekly Menu Plan for next week. 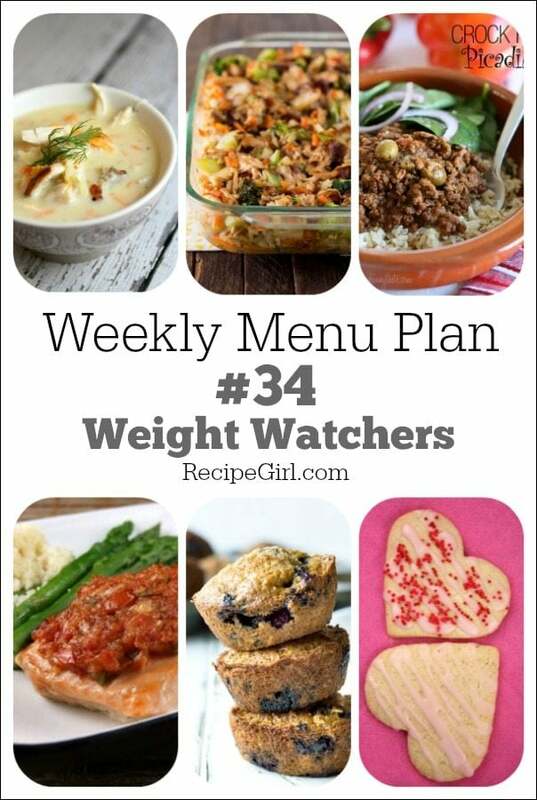 I share menu suggestions for each day of the week- with a traditional menu plan and a lighter, Weight Watchers menu plan too. 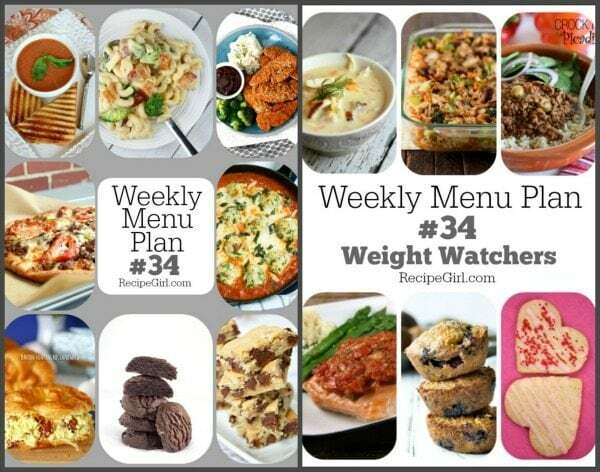 Recipes suggested are from RecipeGirl.com… plus some favorites from some other websites and blogs as I see fit. Enjoy! Friday: DAY OFF FROM COOKING- EAT OUT!